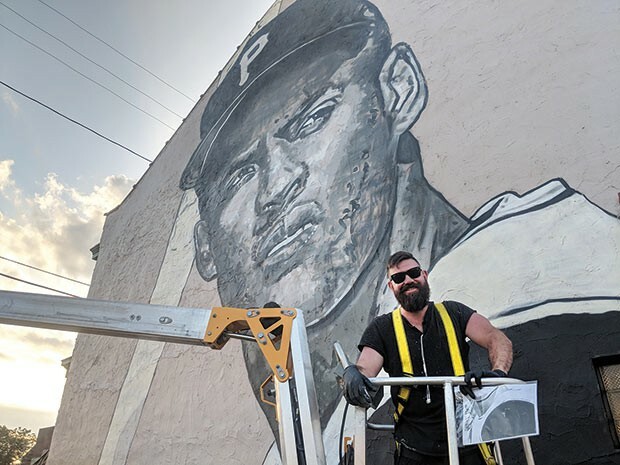 Drivers headed northbound from Downtown by way of Interstate 279 probably have noticed a massive mural of a familiar face. Late Pirates legend Roberto Clemente’s likeness covers a side of Verdetto’s Bar & Restaurant on Madison Avenue. 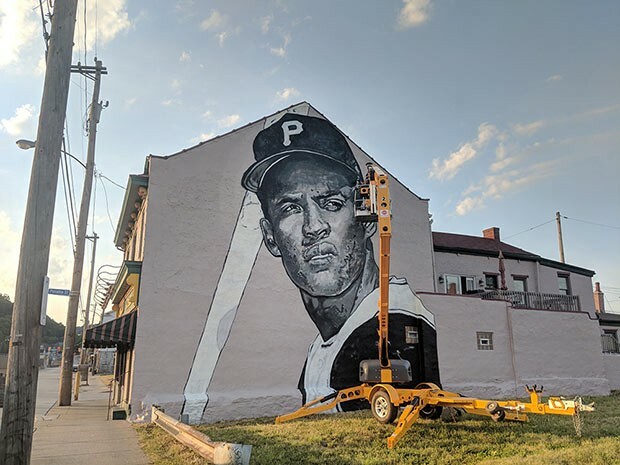 This mural is the work of local artist Jeremy Raymer, who chatted about his rendering of a Pittsburgh icon. One of my goals as an artist is to be able to paint anything. So, I think it’s hard to lump it into saying I just do one thing or it’s easily described in a short statement. [I paint in] an Impressionistic style, definitely roots in photorealism as well, but with some cross-hatching. And my technique has developed into itself over the past few years since I’ve been doing murals. This is close to my 60th one or so. When and how did you get into painting murals? Late 2013 is when I really first started scaling up — I had traditionally just done portraits and oil paints on my canvas. And then in 2013, I visited Wynwood Walls outside of Miami, and that’s like the street art capital of the U.S. In probably a 20- to 30-block radius, literally every single thing is covered in murals. I saw it, I was intrigued, I came home and bought my first cans of spray paint and started scaling up from there, and it just keeps getting bigger and bigger. I had one painting class in college, but other than that, it’s been trial and error and practice. 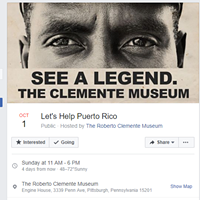 Where did the inspiration for this Roberto Clemente mural come from? Another potential client had reached out about doing some artwork on his warehouse in the South Side. 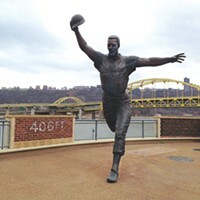 For some reason, Pittsburgh sports came up, and I came up with this Clemente concept. That project ended up falling through. This wall and Verdetto’s being a sports bar — it kinda all just fell in place. When the other location in the South Side fell through, I was driving up to my friend’s [place] in Wexford and realized that this is literally one of the best walls in the city in terms of visibility and daily views, weekly views. I reached out [to Verdetto’s], and we were able to put it together on short notice. Are sports murals something you might look to do more of down the road? 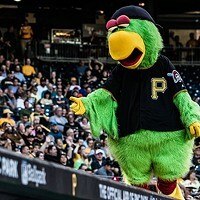 Yeah, certainly, with such a recognizable face and such a high-visibility location, I would say my longshot hope is maybe that the Pirates or Steelers or Penguins would reach out and have me do something for them somewhere.